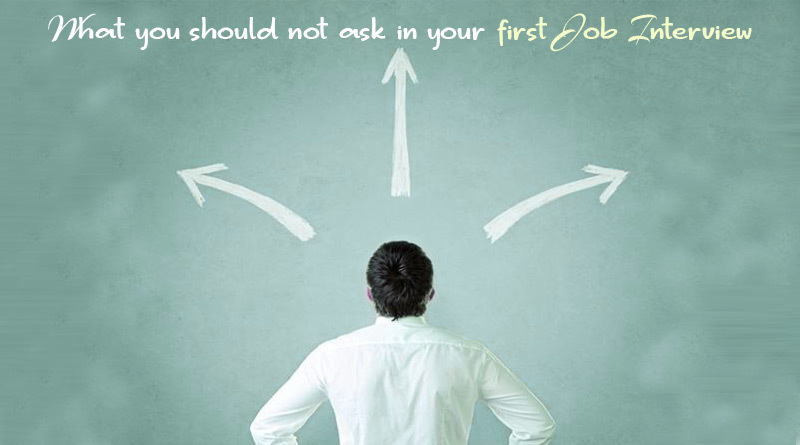 Cracking your first job interview is not an easy task especially when you are appearing for the very first time. One should always be careful and cautious in putting up the right question at the right time otherwise your interview cannot go in the right way you expect it to be. This article details about some of the common questions you should never ever ask in your first job interview. Company benefits and appraisal related negotiations don’t come into the picture until you get a job offer. The same principle is applied for sick days and vacation days. It is always a best practice to avoid asking questions related to the salary revisions and other relevant company benefits as it won’t leave a good impression at all. Unless it is mentioned in the initial job description, don’t bring up this question. Some companies will provide this flexibility only under certain circumstances. Your first job interview isn’t the time to be asking for special favors as your priority lies in getting selected for the job you have applied for. 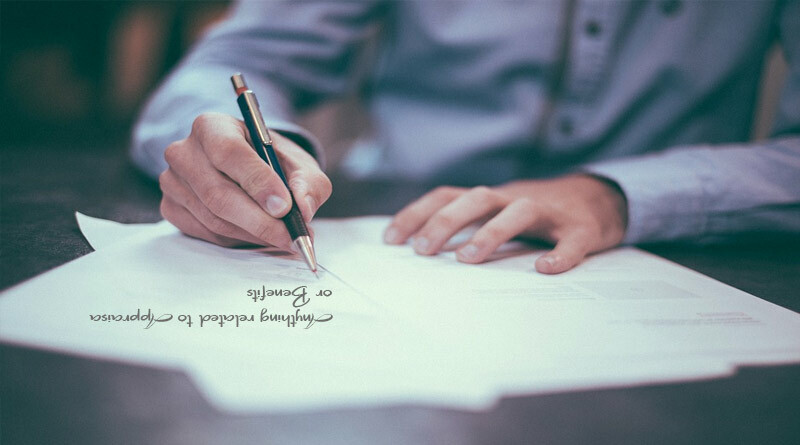 Avoid asking any questions about the company as it is implied that you could have done your research beforehand about the company and its future prospects. 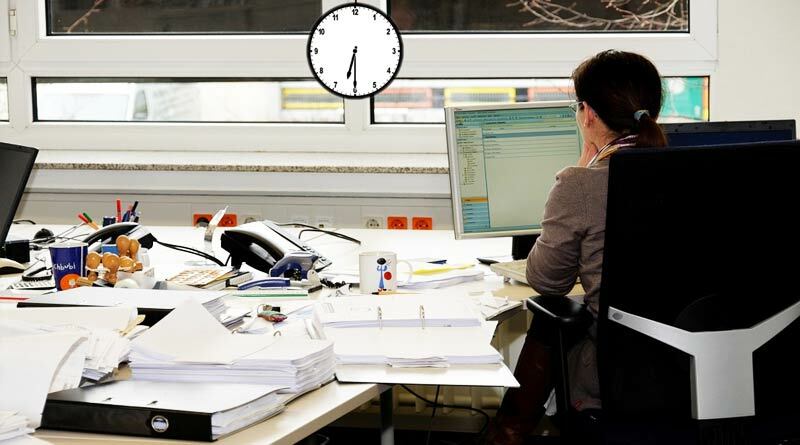 Questions about the working hours and extra work imply that you are hoping to work on your predefined set of rules. Companies do not prefer to hire freshers who are looking for just a fixed hours job as being a fresher you would need to put in lot of extra effort to understand and learn the work. You could ask about the challenging roles and responsibilities that will be assigned to you going forward. It is always a better option to showcase your value as a dedicated resource rather than showing concerns over additional workload or someone who is more interested in leave policies, salary revisions, etc. To sum up things, you cannot just ask irrelevant or unreasonable questions because it is your first job interview and you are completely new to the professional world. Infact, you should be smart and proactive in putting up questions so that it clearly shows that you are ready to take up challenging opportunities and come out on top.